Fruehauf Park - 2001 E. Pontiac Street. 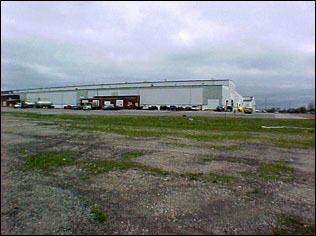 Consists of a 463,402 square foot, 2 story building on 42.37 acres. The building is steel frame built up block and steel with reinforced concrete floors. S. Clinton (27) north to Pontiac street west.